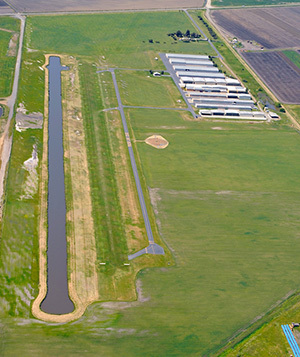 1C9 - Frazier Lake Airpark is a privately-owned, old-fashioned airpark hosting numerous classic antiques, homebuilts, and certified aircraft. 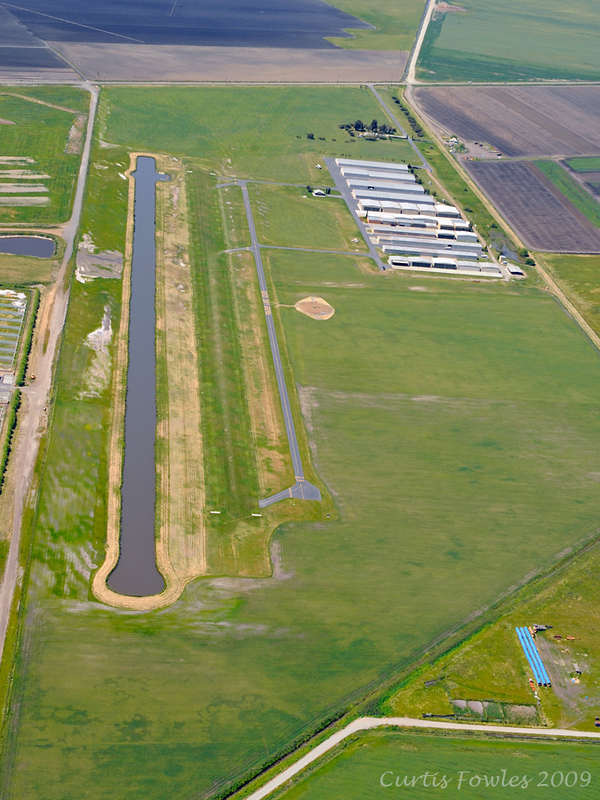 Our 2500' x 100' turf runway supports most SEL aircraft. 1C9 is located 34.2 NM Southeast of San Jose, between the cities of Gilroy and Hollister. The weather is typically awesome sunshine with moderate temps and a predictable afternoon wind of 17 knots or more - always check windsock for wind direction. Some mornings the sun gives way to a short lived overcast. Runway 23/5 is a turf runway and is subject to changing conditions. The data contained on this web page is for reference only and is subject to change. Please comply with FAR 91.103 and take the required preflight action. Prior to flight, telephone an FSS (1-800-992-7433 or 1-800-WX-BRIEF) to obtain current data. These web pages are NOT intended to provide information essential to flight operations.